Comprising 26 atolls, the Maldives consists of over 1,200 islands – some buzzing and full of life, others placid and uninhabited. 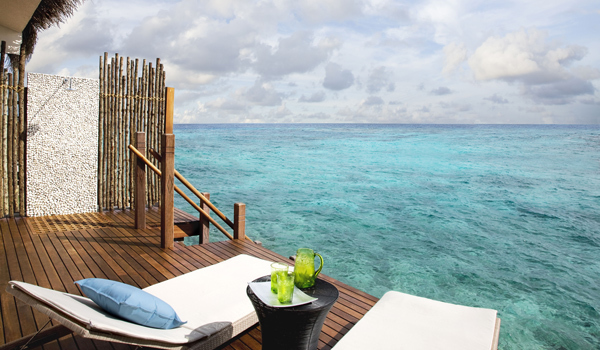 But for the first-time traveller to this paradisiacal chain of coral-formed islands, where to begin? 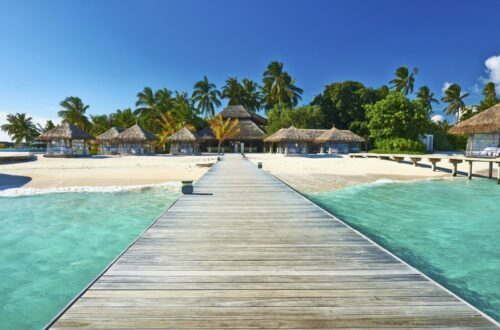 The North Malé Atoll is in the heart of the Maldives: host to the country’s main international airport, and by the far the largest city in the island chain, Malé is one of the best Maldives destinations for a taste of local culture. Discover the compelling National Museum, as well as the historic Old Friday Mosque, which dates to 1656; Himmafushi is also a popular island in the atoll, and is known for its shopping. 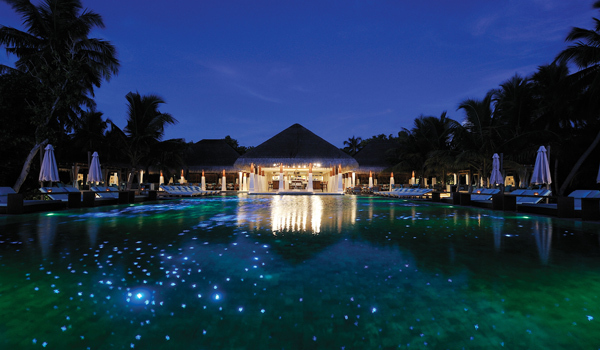 While North Malé may be more developed than other outcroppings in the Maldives, travellers can still find pillowy white sand and turquoise waters – the Vivanta by Taj Coral Reef offers a luxurious retreat that’s a speed boat ride away from the airport. 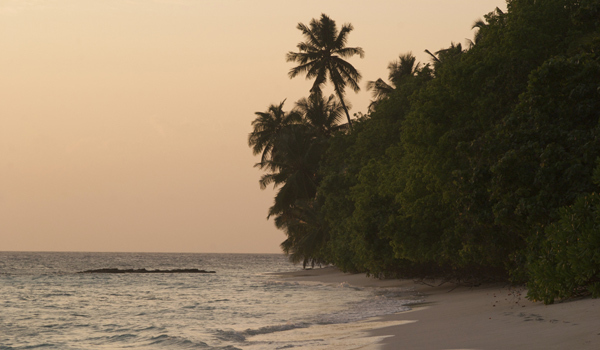 Like its cousin to the north, the South Malé Atoll is also centrally located, accessible to outside visitors (many resorts are just a 45-minute boat trip from the airport), and with its own panorama of stunning sights. 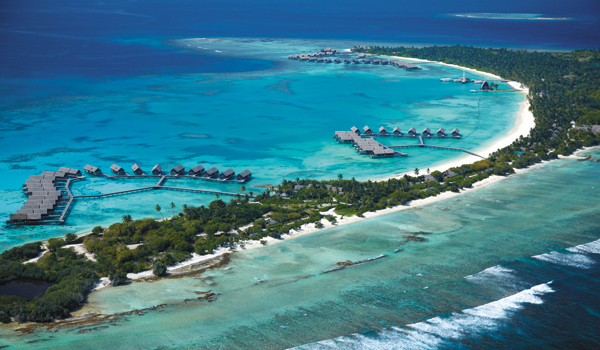 Less urban than North Malé, South Malé is, among Maldives destinations, known in particular for its high-end resorts that occupy otherwise uninhabited islands. When you’re not sunning yourself or paddling in the lagoon, diving is the order of the day – the Kuda Giri sunken ship attracts many wreck divers, while a number of natural caves host a huge array of colourful marine life. Not only a haven for lovers of all things luxury, Baa Atoll is also a UNESCO site: this attractive atoll, which is actually a larger grouping of three smaller atolls, is also a World Biosphere Reserve. What that means is that it qualifies as “an area of natural excellence recognised for its unique harmony between man and nature.” When visiting the island, then, diving is a must: swim past friendly whale sharks, float past rays, and take in the colourful coral.